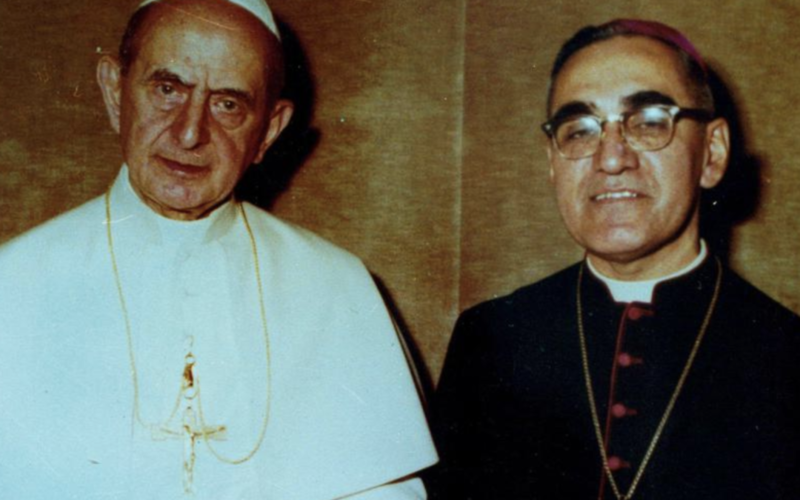 On October 14, Pope Francis canonized seven new saints, including Pope Paul VI, who led the Church from 1963 to 1978, and Archbishop Oscar Romero, who was assassinated while celebrating Mass in 1980. Brief biographies of them and the other new saints are available here. 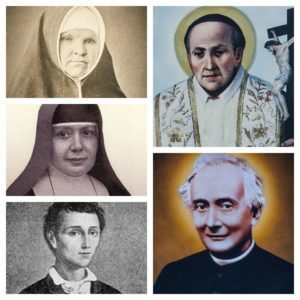 Clockwise from top left: Maria Katharina Kasper; Vincent Romano; Francesco Spinelli; Nunzio Sulprizio; Nazaria Ignazia of Saint Teresa of Jesus. Today Jesus invites us to return to the source of joy, which is the encounter with him, the courageous choice to risk everything to follow him, the satisfaction of leaving something behind in order to embrace his way. The saints have travelled this path. 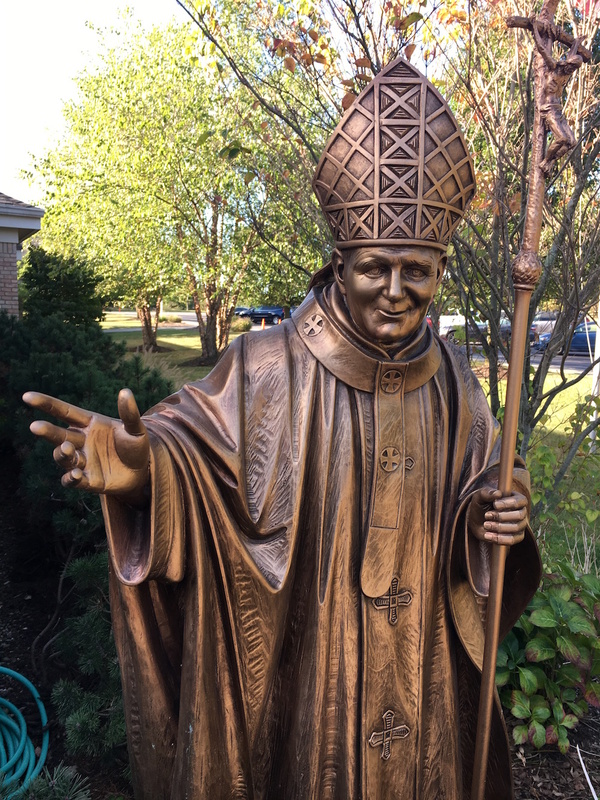 Mazzolini Artcraft has been designing and sculpting statues of saints in a variety of media for more than 100 years. 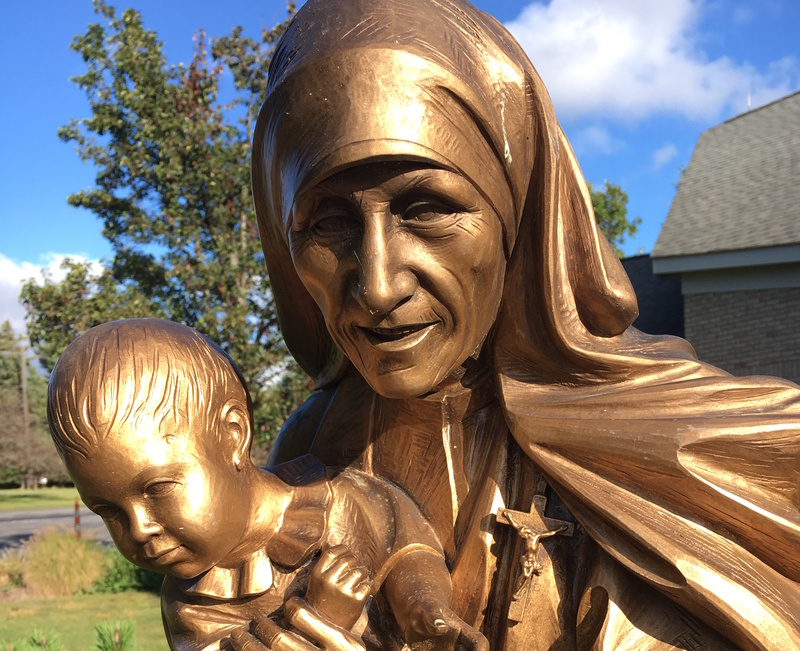 Examples include two other modern-era saints, Pope St. John Paul II and St. Teresa of Calcutta (fiberglass with bronze finish); St. Kateri Tekakwitha (wood); St. Joseph the Worker (bronze); St. Anthony of Padua (marble); and St. Louis Bertrand (bronze). We’ve also created non-traditional works like a wooden wall sculpture depicting Francis of Assissi’s vision of Christ. For information on commissioning a statue, contact John Mazzolini at [email protected] or 888-437-4499.